It is useful to know that some currencies tend to move in the same direction while others move in the opposite direction. 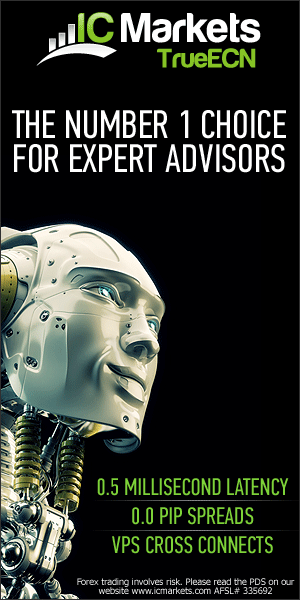 For those who want to trade more than one currency pair, this knowledge can be used to test strategies on correlated pairs, to avoid overexposure, to double profitable positions, to diversify risks, and to hedge.In the financial world, correlation is the statistical measure of the relationship between two securities or assets. The correlation coefficient ranges from -1 to +1, sometimes expressed from -100 to 100. A correlation of +1 or 100 means two currency pairs will move in the same direction 100% of the time. A correlation of -1 or -100 means two currency pairs will move in the opposite direction 100% of the time. A correlation of 0 means no relationship between currency pairs exists. 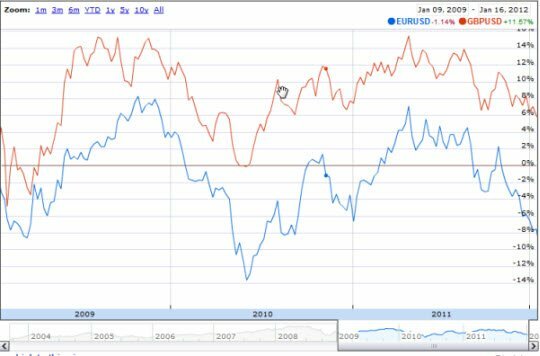 if the correlation is high (above 70) and positive then the currencies move in tandem. if the correlation is high (above 70) and negative then the currencies move in opposite directions. if the correlation is low (below 60) then the currencies don’t move the same way. http://www.forexticket.us/en/tools/01-01-correlation Displays 4 correlation tables (each working on a separate time frame: 5min, hourly, daily, weekly) for 8 pairs (choose from 38 pairs), customizable up to 200 periods. Moving mouse cursor over any cell within the table produces a small correlation chart of two pairs over the selected period. 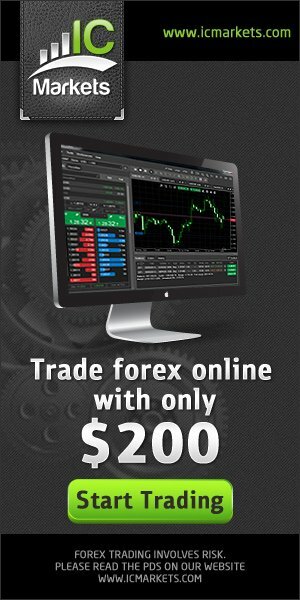 http://www.forexpros.com/forex-tools/correlation-calculato Compares selected pair against 29 other pairs all at once on one of 5 selected time frames (5, 15, 30, hourly, 5 hours, daily) and one of 6 selected periods (10,25,50,100,200,300), ranking pairs from highest to lowest correlation. Also displays two correlating pair charts to the one selected, so that you can see with your own eyes how the three charts look similar. If you compare the two websites across a common time frame and period, such as daily 200 period, you might see notable differences in how the two websites display correlation between pairs. 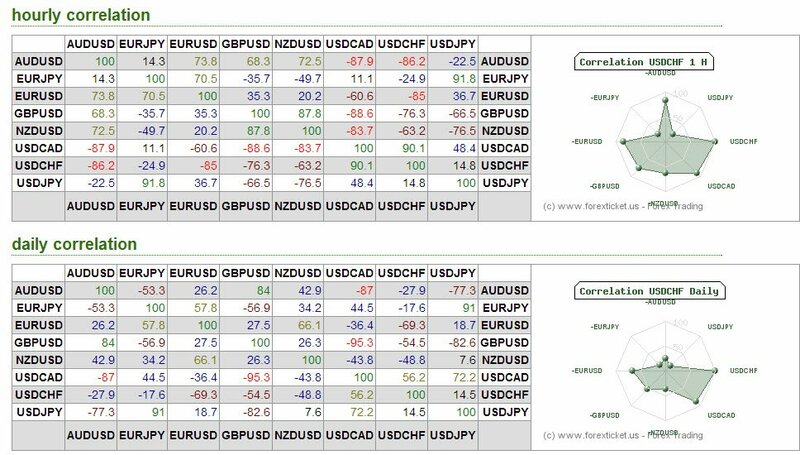 For instance, on Aug 24, 2012, I compared the Daily 200 period correlation for EURUSD and AUDUSD, and there was a striking difference between the two websites: 29.9% for ForexTicket, as compared to a much higher correlation of 47.7% from Forexpros. Perhaps they are using different correlation formulas behind the scenes, which makes it hard for the end user to determine the most accurate one. What Is An Example Of The Strongest Positive Correlated Pair? No matter what time horizon one is looking at, these two pairs seem joined at the hip. They usually exhibit a very strong positive correlation of 80% or better, which means that when EUR/USD trends up or down, so too does GBP/USD 80-90% of the time, with deviations only occurring 10-20% of the time. Note: There are always exceptions to historical correlations and sudden deviations in movement for a number of economic/political reasons. For instance, looking at the correlation chart above on March 7, 2013, it seems correlation between EU and GU weakened to 30%. But long picture they tend to move together. The currency that works as the money is the same (USD). (Note: the first currency in currency pairs is know as the commodity or quote currency and the second as the base or money. 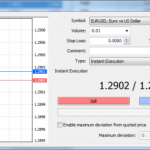 When you buy EURUSD, you pay to buy EUR). Because both currencies share USD as the money currency, both are strongly affected by the strength of the US dollar and the US economy. When unemployment numbers come out greater than forecast, this is negative for the US dollar, which means that the EURUSD will rise (weaker Dollar, stronger Euro) and so too will GBPUSD (weaker Dollar, stronger Pound). The commodity of both pairs are related to two big European economies, Eurozone and UK, each connected to each other geographically and economically. They are only seperated by a strip of water and are each other’s closest and largest trading partner. 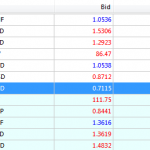 Interestingly enough, there are many pairs that move in the same direction as EURUSD and GBPUSD. 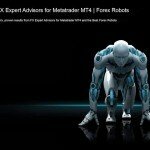 EURUSD, GBPUSD, AUDUSD, NZDUSD, EURJPY, AUDJPY and NZDJPY usually move in the same overall direction. However, the amplitude and pattern they make while moving in the same direction can be somewhat different. Notice that in all three up and down movements over that 4 year period all the pairs shared the same direction, albeit with different amplitudes. 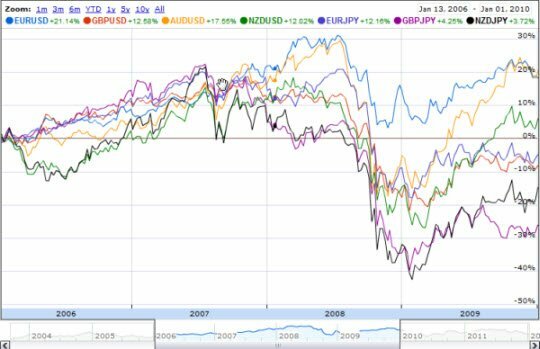 The EURJPY rose the highest from 2006-2008, the GBPJPY fell the hardest in the second half of 2008, and the AUDUSD and NZDUSD made the best recovery in 2009. What Is An Example Of The Strongest Negatively Correlated Pair? These pairs tend to move in mirror opposite directions. While the two pairs are moderately correlated on the weekly horizon, they are very strongly correlated at -96.9 on the daily and -97.7 on the hourly. This means that when EUR/USD trends up, then USD/CHF trends down and when USD/CHF trends up, EUR/USD trends down. Notice the mirror movement in the two pairs, when when rises the other descends, when one falls the other rises. USD is the base currency of EURUSD, while it is the quote currency of USDCHF. They share a USD component, only flipped. What does this mean? It means when there is a world economic panic, as there was in 2008, the masses are going to seek refuge in the safe haven status of the US Dollar and it is going to get stronger wherever it stands in the pair. The stronger dollar pulls EURUSD down (weak Euro, strong Dollar) while it lifts the USDCHF up (strong Dollar, weak Euro). Outside of the dollar commonality,the Euro and Swiss Franc share a strong geographical and economic relationship. Both are each other’s trading partners and it is neither one’s financial interest to deviate from price parity. In fact, the Swiss Central Bank has been known to intervene when their Swiss Franc has strengthened too much relative to the Euro. The last big intervention was when the Swiss Franc strengthened too much relative to the Euro and its sovereign debt crisis of 2010-2011, and the Swiss Central Bank basically said that it will not allow the EURCHF to fall below 1.1000. Interestingly enough, there are many pairs that move in the same direction as the USDCHF, particularly when they have USD as the first currency quoted. USDCHF, USDJPY, USDCAD, USDNOK, USDSEK, USDDKK, USDSGD, all move in the same general direction, albeit with different amplitudes. Notice how all these pairs move in lockstep from 2006-2008 until the 2008 crisis unfolds, and then the Dollar explodes in strength, sending all the pairs upwards with differing degrees of force. 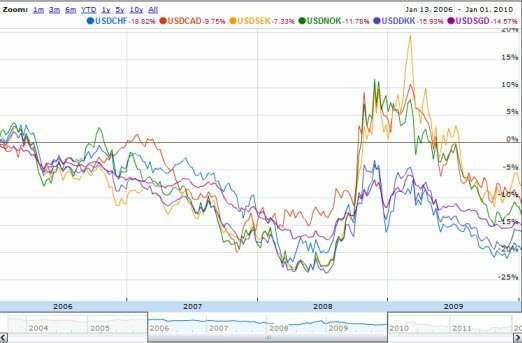 USDCAD, USDSEK and USDNOK all rose 30% or more, whereas USDCHF, USDDKK and USDSDG rose by only half as much, which leads me to believe that the base quote side of these pairs are in much stronger financial health when faced with financial crisis. Noticeably absent from the 2008 upward movement was USDJPY, which should theoretically move in tandem with all the USD quoted pairs, except for the fact that Japan is such a large industrial powerhouse in its own right and that it has already suffered through an asset bubble from 1986-1991 (17 years earlier than our own in 2008), the collapse of which has lasted close to two decades. Japan’s long drawn out bubble deflation meant that it was more immune to the financial instability of 2008 and in fact, USDJPY fell lower from 2008 till now (Dollar weaker, Yen stronger), not because it did not have debt issues of its own (in fact, it has one of the largest), but because it has shouldered its debt burden for so long whereas the Europe and United States had their crippling debt problems thrust upon them relatively recently and there was greater fear that some of their nations and states could buckle and fail. One of the best ways to test a strategy for robustness is to see if its back and forward tested results can be duplicated across correlated pairs. Too often we come up with an idea for an strategy, such as coding up “super-cool” indicator into an EA, and after putting in the sweat and hard labor of creating this EA, we begin to optimize the indicator’s parameters on 2-3 years of historical data, usually starting with a low spread pair like EURUSD. To our relief the EA produces a nice back test on this pair, generating 1500 pips pear year with less than 20% draw down. Most people at this point would get overexcited and itch to trade their newly minted EA. But wait. Before wasting time and/or money in the rush to trade this new EA on a demo or real, it would be a whole lot smarter to make sure that we have not just deceived ourselves, for the biggest self-deception that happens in optimization is over-optimization, or curve-fitting, which is basically curve-fitting your strategy to the historical period under testing. One way to to discover if your optimized parameters are more true to the markets is to backtest these parameters on different historical periods of the same pair, and the same and different historical periods of correlated pairs. 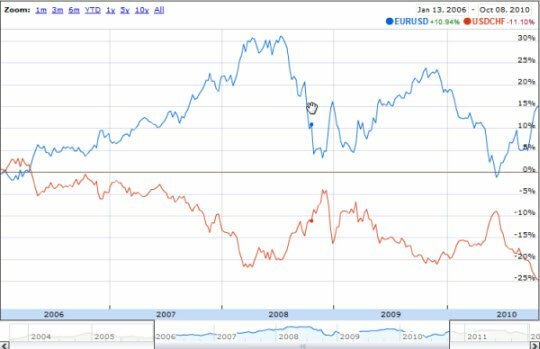 For instance, if you discover that your EA has promising back tests on EURUSD for the last two years from 2010-2012, try to backtest that same EA on the years of 2008-2010, and on correlated pairs like GBPUSD and AUDUSD and USDCHF on all four years. 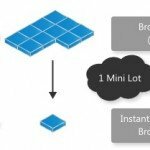 Ninety percent of the time your newly minted EA will simply not work on outside years and pairs and you have to face the fact that you may have over-optimized your EA to the one pair for those last two years. However, sometimes you may get the real Eureka moment when your EA does indeed perform reasonably well on different historical periods and pairs. When that happens you have may go to set your EA up on demo and real accounts with a whole lot more confidence. 2. Avoid Over-Exposure Or Doubling Risk. 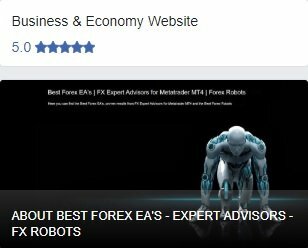 There might be times when you have discovered or created awesome strategies that back test well on the four currencies (EURUSD, GBPUSD, AUDUSD, USDCHF). 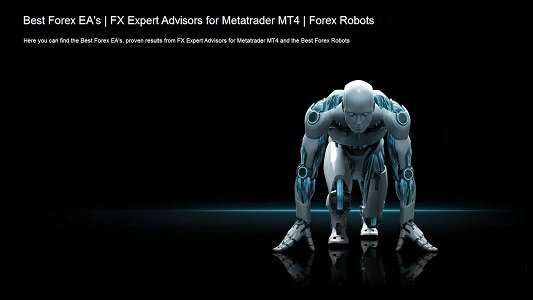 You might be tempted to trade all your new found strategies thinking that, because they are worked out on different currency pairs, you are diversified. You know that you should be using 2:1 leverage at any given time, but because you think you are diversified, you are willing to allow 2:1 leverage per strategy pair, which means quadrupling your position, since all four pairs are strongly correlated. 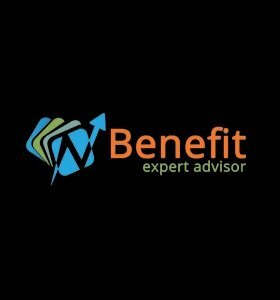 There is nothing wrong with doing this, if you have incredible confidence in the performance of each strategy and in the possibility of surviving an aggregate draw down. With aggregate draw down, you add the max draw down of the four pairs. Because of the strong correlation between all four, you are basically magnifying your draw down by a factor of 4 in the future. I can tell you from hard experience that if you are creating trend based strategies on different pairs, they will have their draw down at roughly the same time, usually during a prolonged sideways, volatile market (the bane of all trend strategies). If you add up your four draw downs and figure that some day you might come to face a 50% draw down, you had better reduce your leverage per pair by 50%, or else pick only two pairs to trade. This is the cup half full side to the cup half empty rule above. 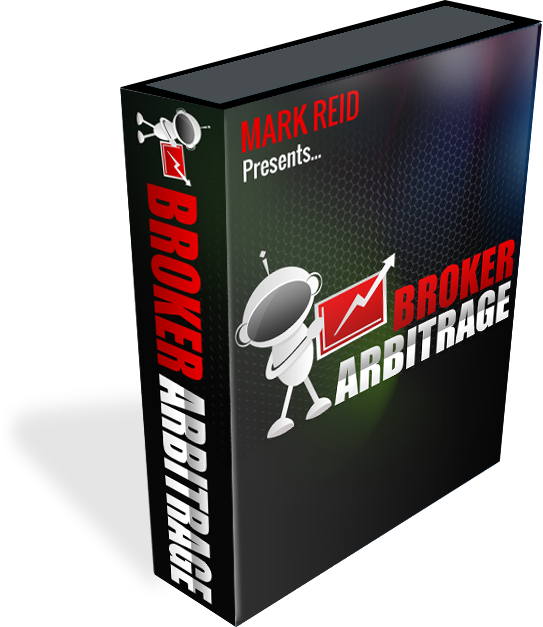 You are looking to double position size by placing your orders on currency pairs trending in the same direction. Why would you want to this? Well, though the draw down can be doubled, so too can the profit. Moreover, the risk side can be somewhat reduced by moving into an alternate currency pair, versus doubling on the same. For instance, if your strategy back tested with 1000 pips per year profit / 200 pips draw down on EURUSD, and 700 pips profit / 100 pips draw down on AUDUSD, you can take advantage of trading the EURUSD and AUDUSD together (correlation of +70), in order to maximize the profit potential, 1700 pips per year, while having a draw down of 300 pips, as opposed to a drawdown of 400 pips if you were to double up on the EURUSD. You would be increasing profit potential at the same time you would be spreading out your risk. Moreover, oftentimes pairs are subject to sudden jumps in price that seem to get you out at your stops or lure your into false trades. 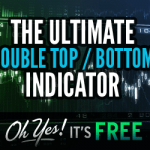 But since your two pairs are not 100% correlated there is a better chance that the sudden jump might not have affected both pairs at the same time, which means that you will not be stopped out or lured into false trades on both pairs. Different monetary policies of central banks have differing impacts on the correlated pairs, such as that one might be less affected than the other or move steadier with less volatility. While knowing that EURUSD and USDCHF move inversely, there is no point going short both positions at the same time because eventually they cancel each other, for when EURUSD falls, USDCHF rallies. It is almost like you had virtually no positions, except for the fact that you paid spread or commission on both trades, without the potential to profit. If one is trading with EA #1 on EURUSD, and EA #2 on USDCHF, it is quite possibility that EA #1 will be short the EURUSD at the same time that EA #2 is short the USDCHF. As the two EAs are acting according to their own logic, they entered into their positions irrespective of each other and the possibility that they might be locking up each other’s profit/loss. It is also conceivable that the timing of the entry and exit of each EA is different enough that both come out with profit. Or one comes out with profit, the other with loss. If I had properly back tested both EAs and thought there were compliments to one another, I would not worry about the coincidental hedge issue. Some people like to lock in full hedges with correlated pairs when they have seen these pairs deviate beyond their normal ranges. For instance, if you see that the GBPUSD has entered the overbought zone of a RSI or Stochastics, while at the same time the EURUSD is in the oversold zone of a H4 or D1 time frame, one can see this as an interesting scenario to go short GBPUSD and long EURUSD, with the hope that the pairs will revert back to their normal range and you can eventually profit when they do. While this strategy looks interesting at first glance, it is very risky. There is really no standard range that these two pairs are forced to exist within, and at times they may move inversely away from each other with great force. You would in effect be trading long the EUR/GBP while it had entered into a downtrend, and if we pull up a 5 year chart history of this pair, you would see that it can enter into sustained long or short trends. You would be severely punished to be the opposite side of such a move. Back in the early 2000s, I had developed a number of trending strategies that worked well on the long side of EURUSD and the long side of USD/CHF. I had put these strategies to work thinking that if the dollar were strong, my long USD/CHF strategies would come into play to grab that strength, and if it were weak, then my long EUR/USD would come into play to grab that weakness. Of course, I could have just traded long and short the EUR/USD, but in my back testing at the time, I had figured that the long side USDCHF strategies performed much better than the short side EURUSD strategies. My combination did well for time up till August 2008, when all the currencies started to fall against the dollar (the dollar as safe haven in time of financial crisis and panic), then I realized that my strong dollar strategies (long USDCHF) were not as equally weighted to my weak dollar (long EURUSD) strategies as I had thought. I noticed that my long EURUSD strategies kept getting triggered, even on the descent, and there were few long USDCHF that were being brought into play to offset the damage. In hindsight, I would have been better off just trading stop and reverse trending systems on EURUSD, so that when the systems picked upon the long downward trend, it would have fully ridden it down.